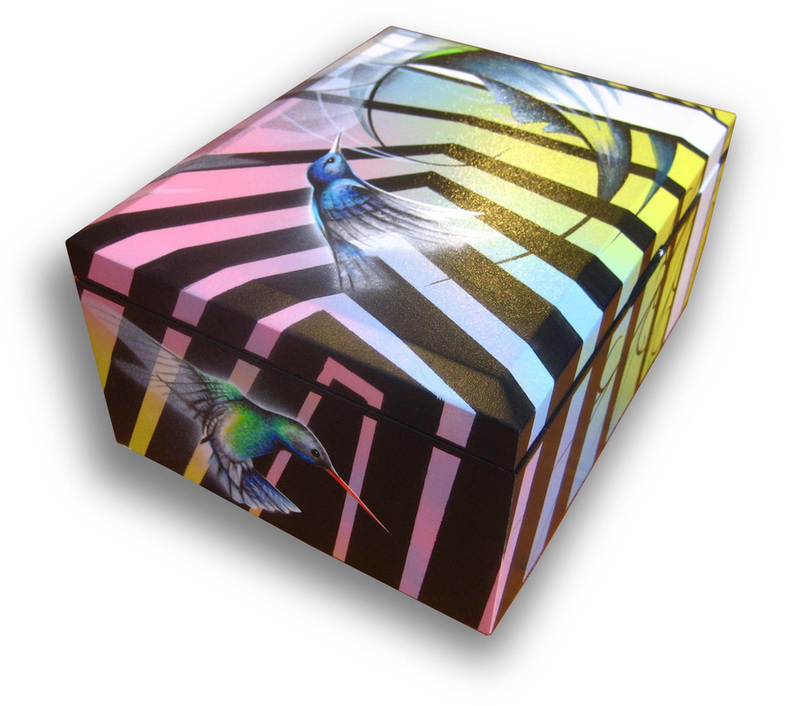 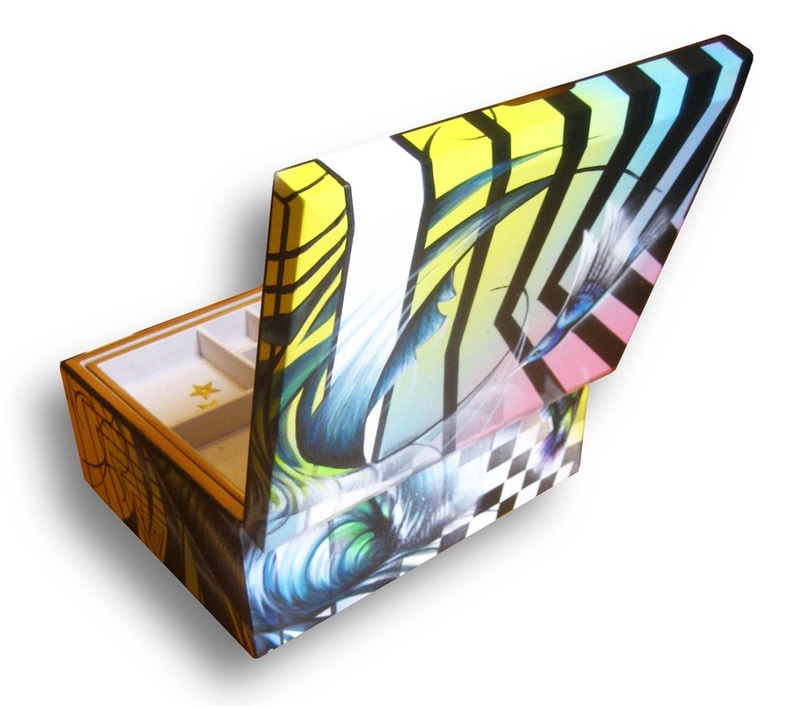 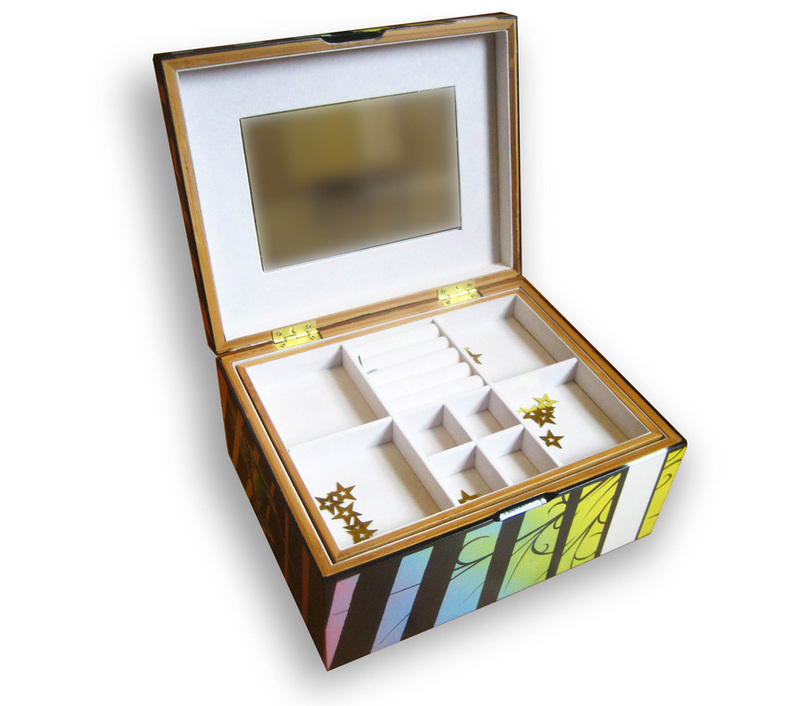 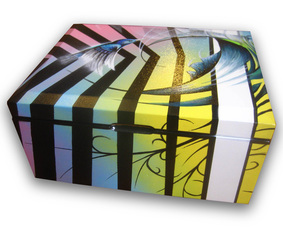 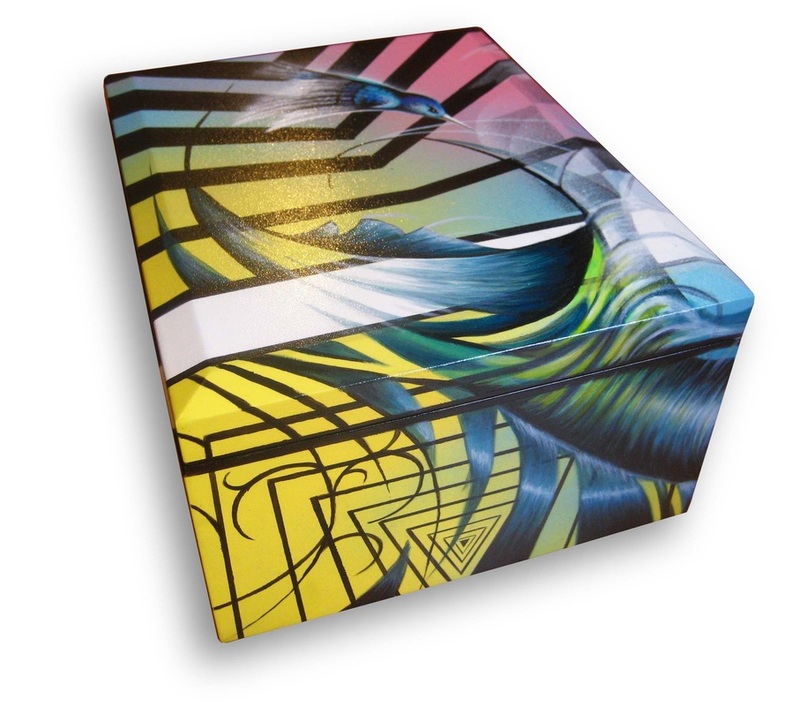 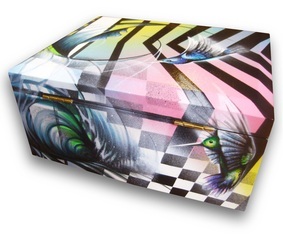 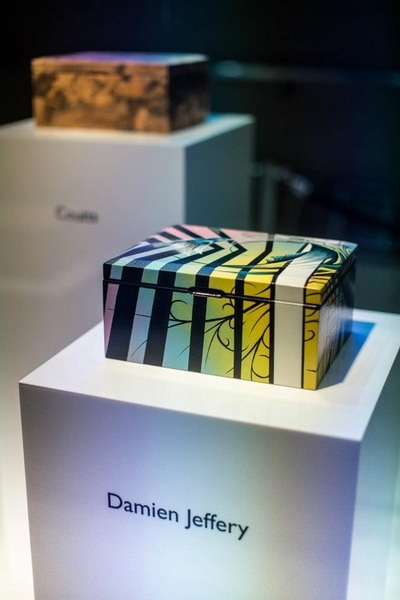 Artwork for Coutts, 'Beautiful Boxes'. 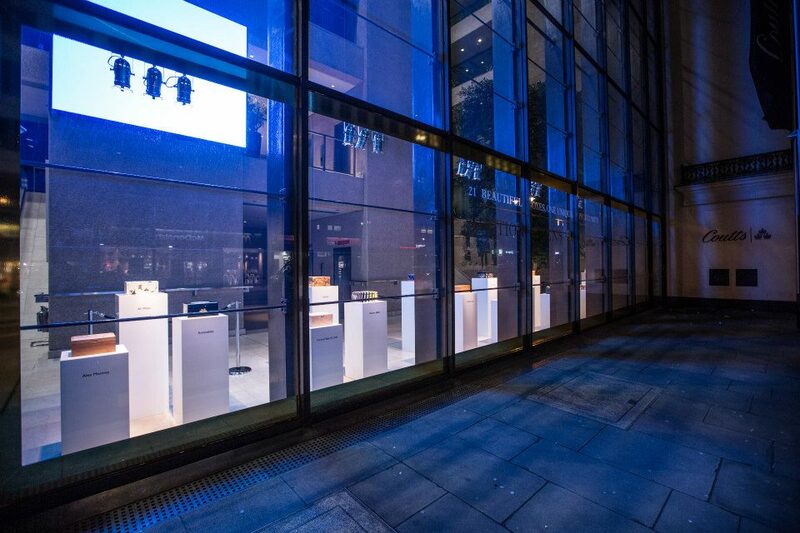 luxury brands will be publically auctioned on eBay for charity from 14 – 24 March in aid of two creative industry causes. Arts, and not-for-profit organisation, Holts Academy of Jewellery. Luxury brands who are contributing boxes include: Alex Monroe, Ali Miller, Annoushka Jewellery, Caramel Baby & Child, Damien Jeffery, David Marshall, Elizabeth Gage, Elvis & Kresse, Emma Yeo, Getty Images, Jason Holt, Jimbobart, Laurence Llewelyn Bowen, Lily & Lionel, Monica Vinader, Paul Smith, Theo Fennell, Tobyboo, Todd Lynn, Holts Academy of Jewellery and Coutts.